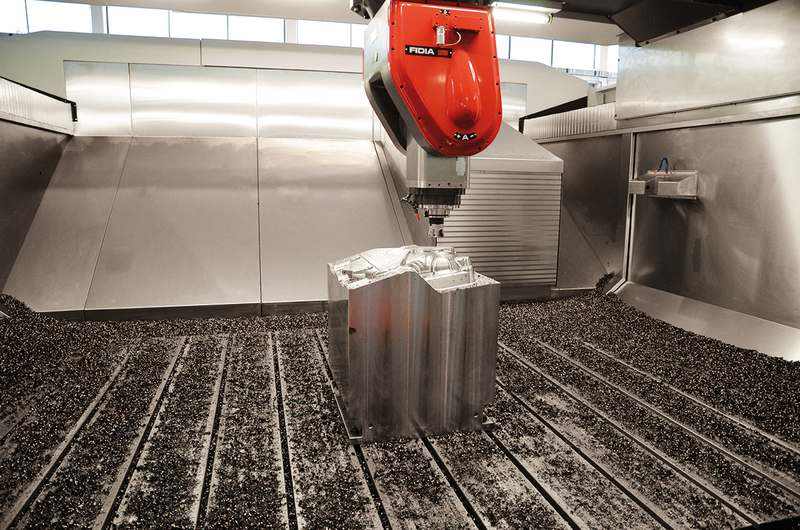 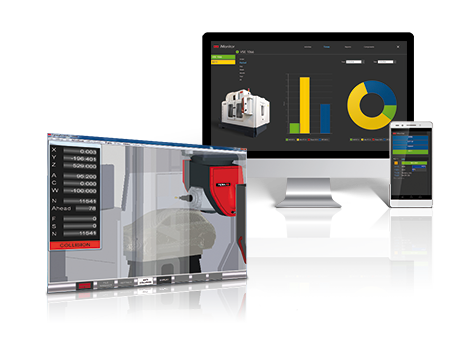 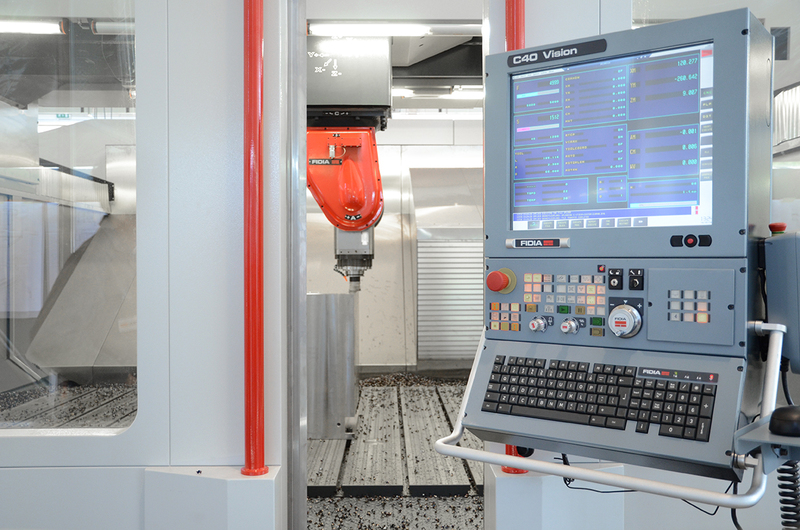 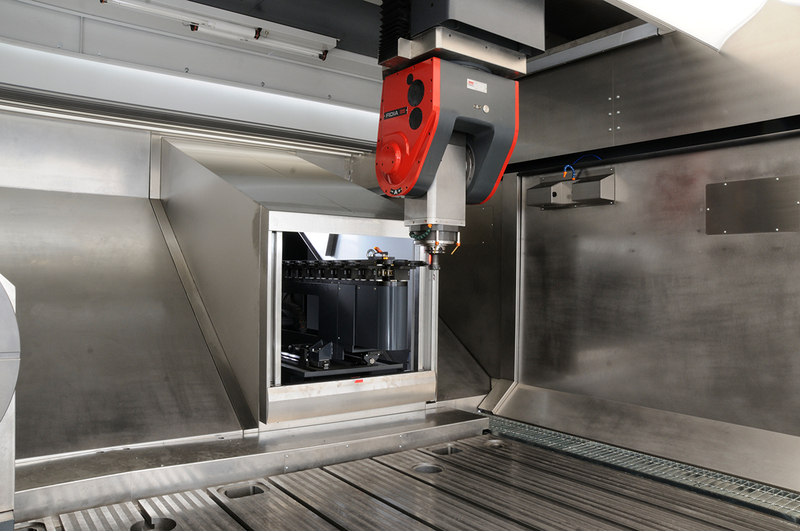 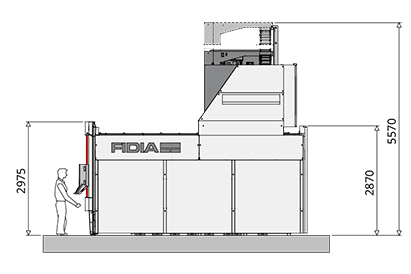 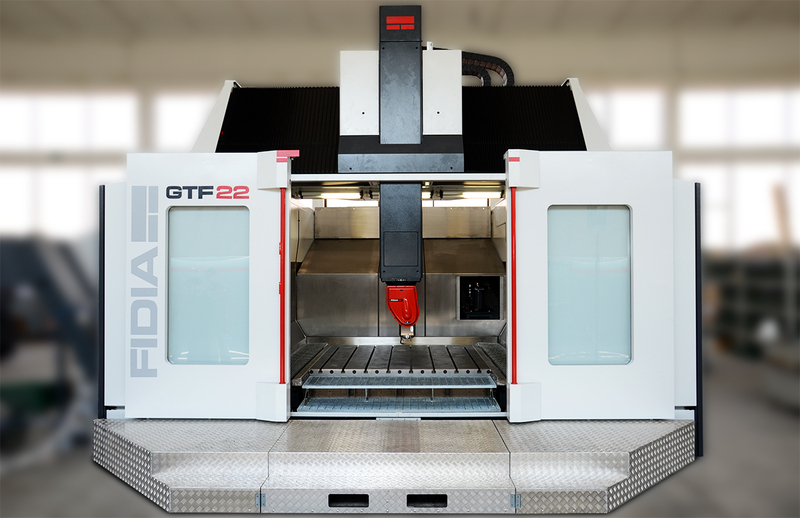 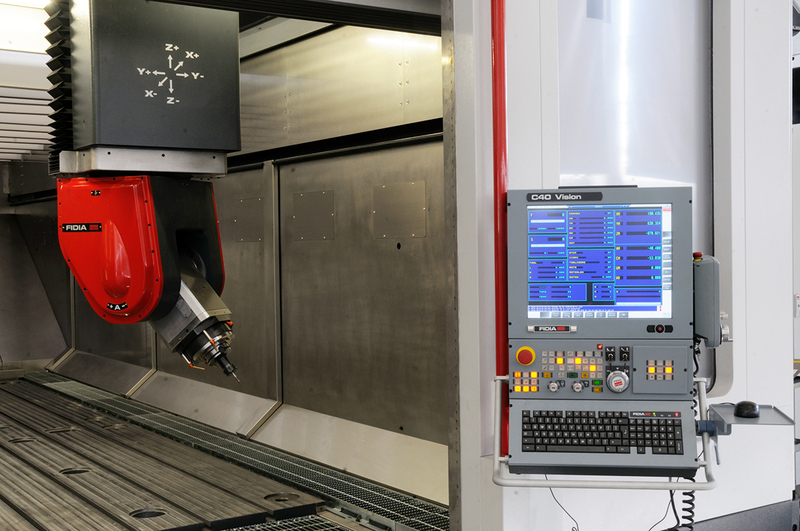 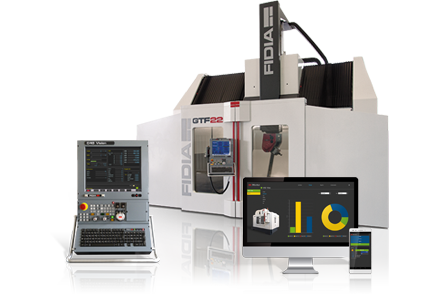 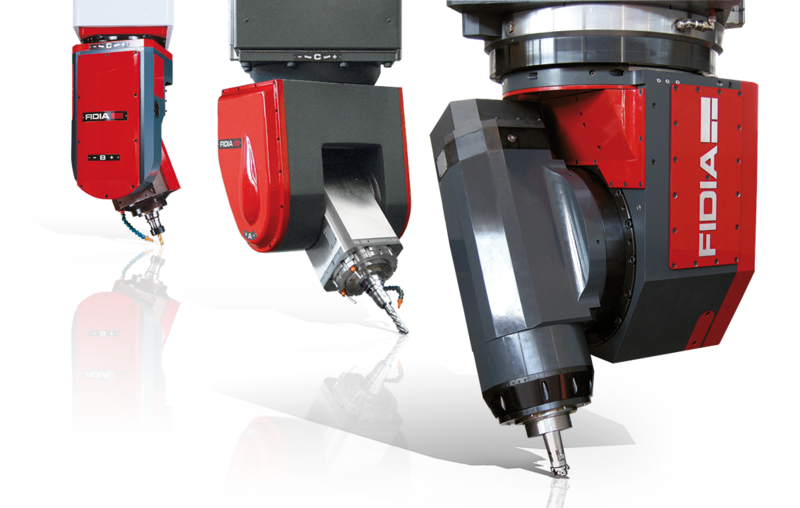 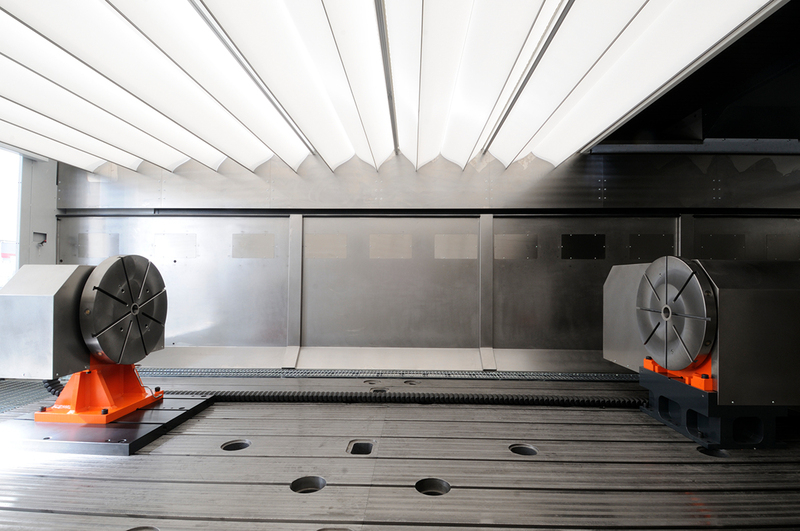 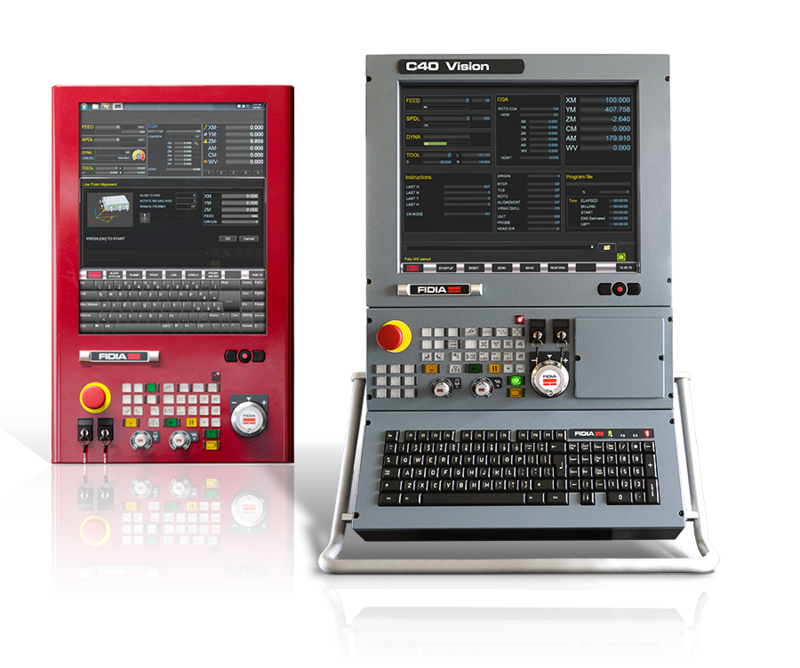 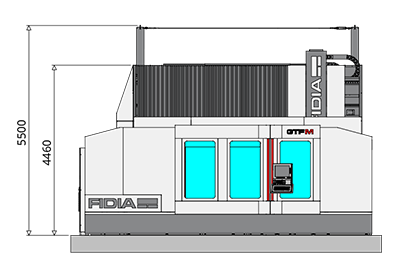 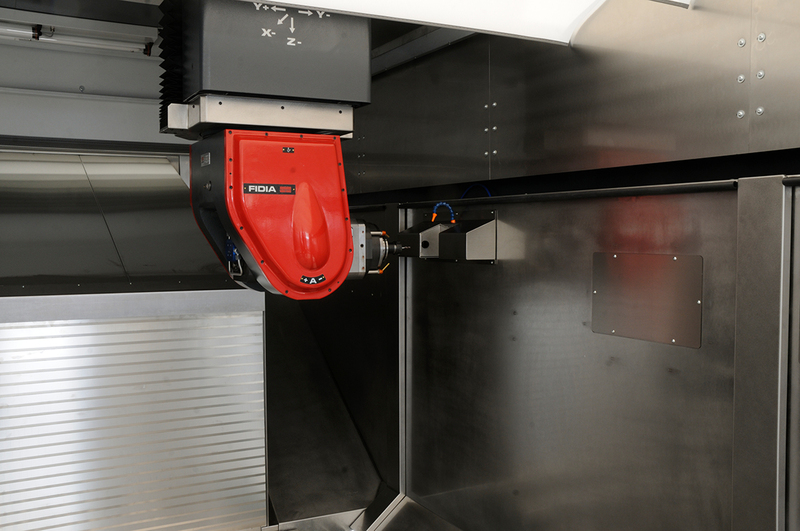 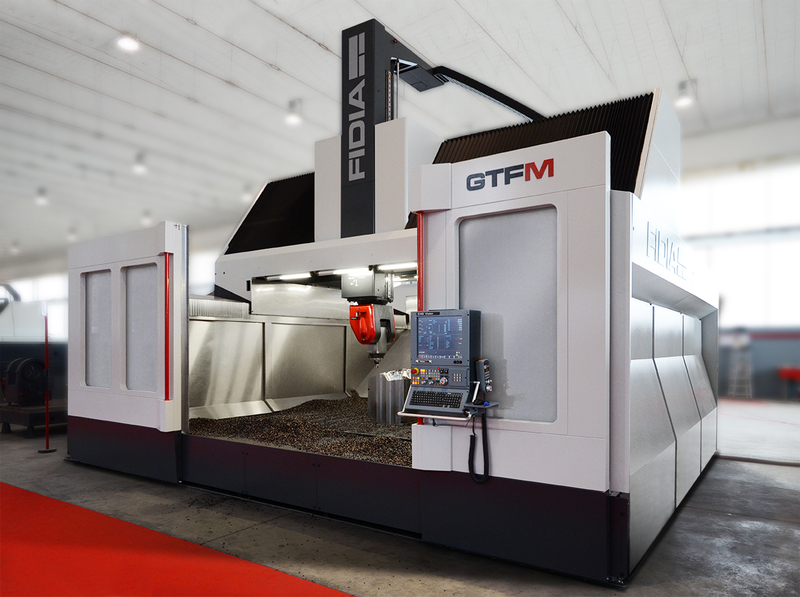 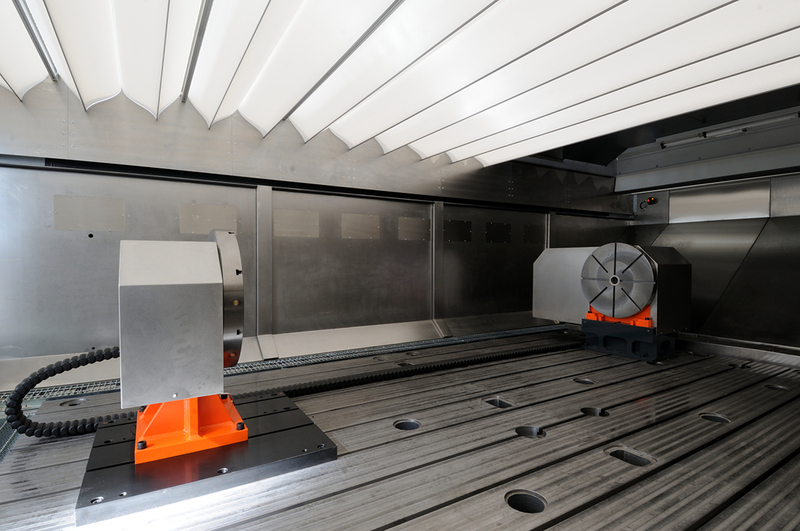 The GTF/M machine line features a compact, self-supporting, cast iron base, requiring no special foundations and delivering dynamics, speed and accuracy meeting the requirements of the most demanding applications. 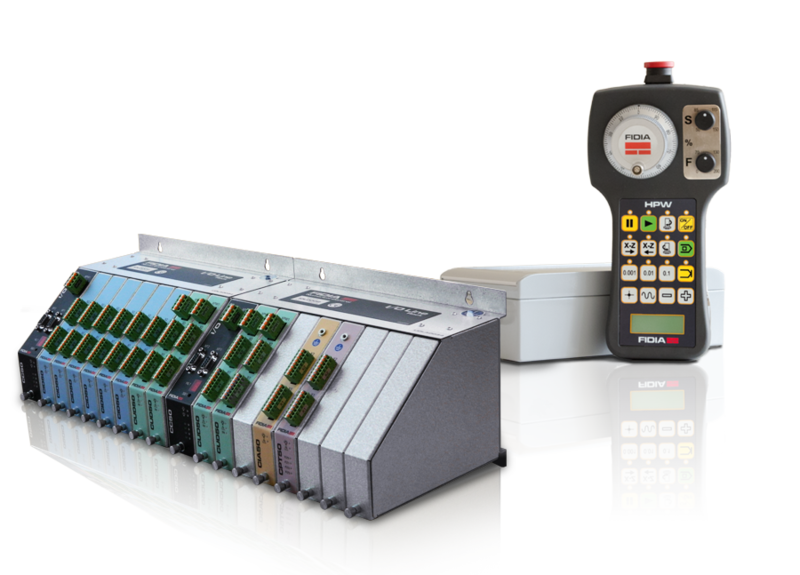 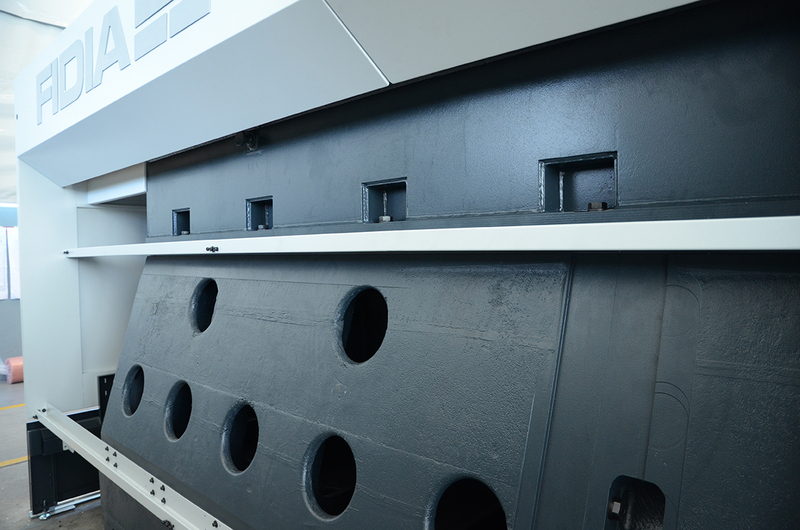 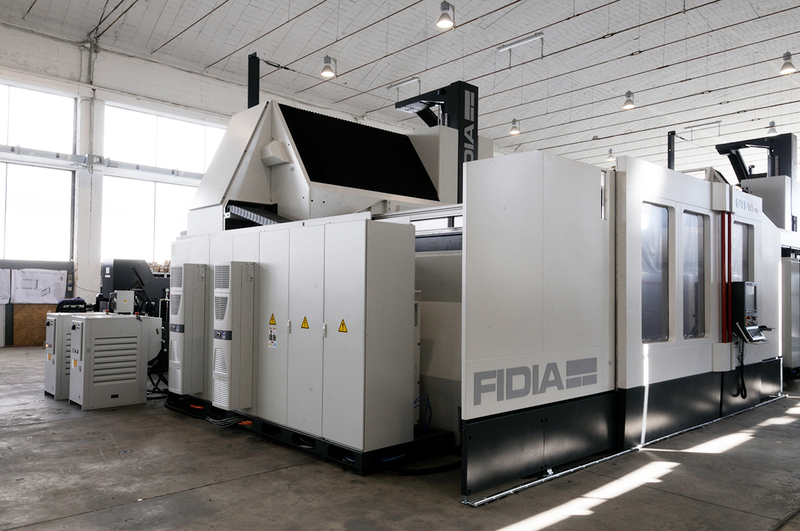 It is ideal for plastic molds, stamping dies and aerospace component applications. 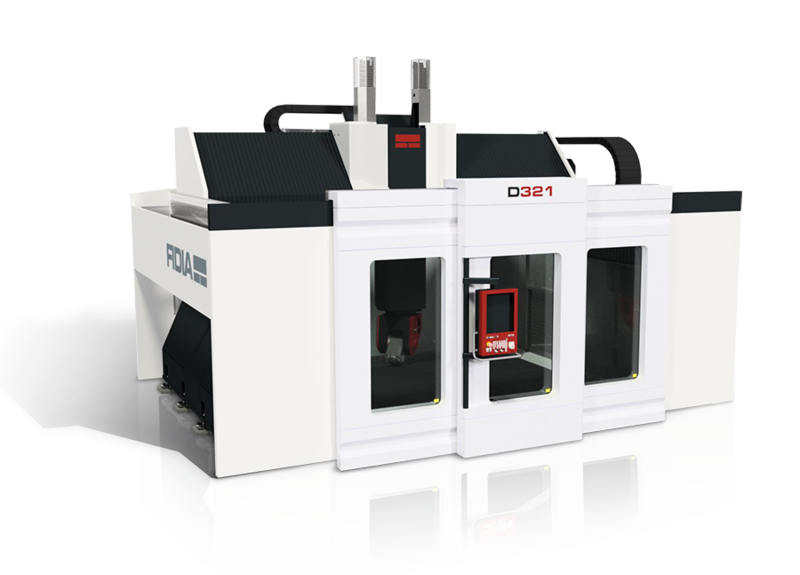 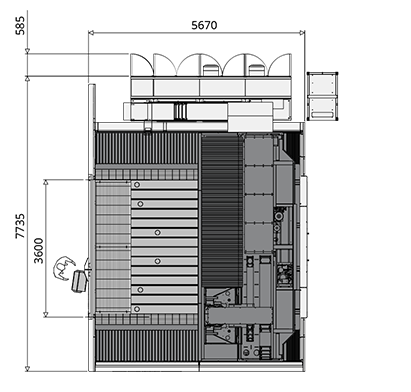 It utilizes a double rack & pinion with an electronic preload axis drive system, allowing for a total absence of backlash.